VW plans to build 15 million EVs on MEB platform by 2025. 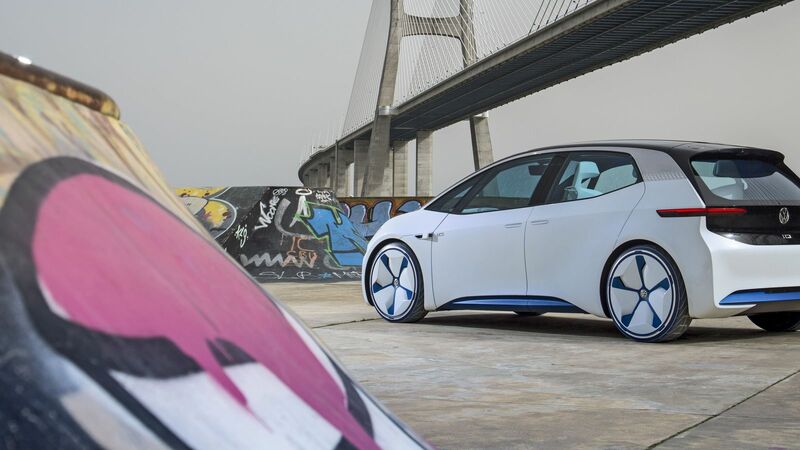 In an interview with a German newspaper, Michael Jost, chief of strategy for Volkswagen, says the automaker decided to make the MEB platform available to rival car companies as part of a plan to make it an industry standard among EV architectures. Volkswagen is in talks with a number of automakers over the supply of its new MEB electric-vehicle platform, its head of strategy, Michael Jost, confirms. In an interview with Germany’s Tagesspiegel newspaper, Jost says Volkswagen decided to make the MEB platform available to rival car companies as part of a plan to make it an industry standard among EV architectures. “I think we are industry forerunners in terms of cost and scalability. Therefore, we want to offer access to the MEB by making it available to the entire industry. This represents a paradigm shift to us,” says Jost, who is also head of product strategy for the entire Volkswagen Group, including sister companies Audi, Bentley, Lamborghini, SEAT, Skoda and Volkswagen Commercial Vehicles. Jost does not name automakers with which it is discussing the MEB platform. But VW and Ford announced plans during last month’s North American International Auto Show to cooperate on the development and production of light-commercial vans and midsize pickups for certain markets. Although collaboration on BEVs is not part of the initial deal, the automakers have signed a memorandum of understanding to investigate a potential tie-up on autonomous vehicles, mobility services and electric vehicles. Arndt Ellinghorst, head of global automotive research for consultancy Evercore, told last month’s Automotive News World Congress it would make sense for Ford to lean on VW for EVs. The newly developed platform is intended to underpin up to 15 million EVs sold by the Volkswagen Group by 2025. The group announced in 2018 that it planned to invest up to €30 billion ($34 billion) in developing the MEB platform and launching a range of all-electric models, including production versions of its four I.D. concept cars shown to date: the Hatchback, Buzz, Crozz and Vizzion (below). The automaker plans to expand its EV line-up to more than 50 models by 2025. The T-Roc is a newly introduced combustion-engine crossover vehicle measuring 166.5 ins. (4,229 mm) in length, 71.7 ins. (1,821 mm) in width and 61.8 ins. (1,570 ins.) in height. – David E. Zoia in Detroit contributed to this report.